The third graders are now starting a new session of literature circles. 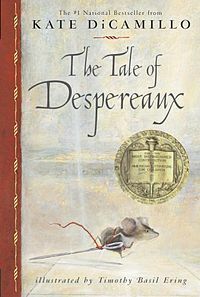 This time, instead of the class reading the same book, each literature circle will be reading a different book. Every group member is responsible for making sure they are coming prepared to literature circles. For the most part, literature circles will be held every Monday. If any student is missing the print out of his/her job, just click here for a copy they can print out. During this session of literature circles, students will be required to access their literature circle blog and post weekly responses to questions. This will be weekly homework, which will be due on Friday's. Please let me know if you have any questions regarding this new assignment. 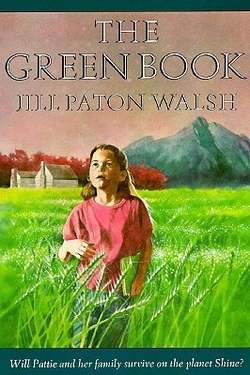 The third graders have started reading The Green Book by Jill Paton Walsh. 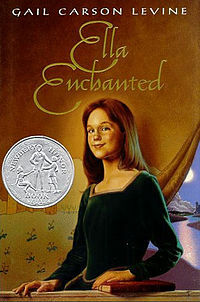 We will be discussing the book through literature circles. Every Monday will be dedicated towards literature circles and each week the students will be responsible for reading one chapter and completing their literature circle job: Discussion Director, Summarizer, Illustrator, or Word Wizard. Students are required to be prepared each Monday for literature circles. The Green Book takes place in the future when the Earth is dying. People now have to travel millions of miles through space to settle a new planet. Once they find their destination planet, they need to figure out how to survive on the new planet and the planet's resources prove to be challenging for the refugees.